On 1 November 2016, an editorial published in the New York Times claimed that sectarianism might thrive if Turkey plays any role in the US-backed military operation to liberate the Iraqi city of Mosul from DAESH. “Mr. Erdogan is also demanding a combat role in the battle in Iraq to liberate Mosul, but any involvement there of Turkey’s predominantly Sunni troops could create new sectarian complications,” wrote the article without giving further explanation for the creation of “new sectarian complications”. 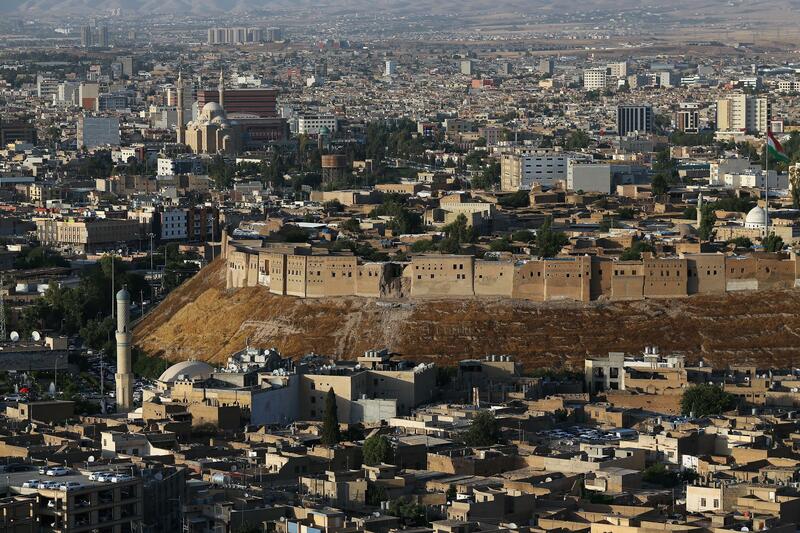 As a matter of fact, the Sunnis constitute the largest religious group dwelling in Mosul. An article from the Wall Street Journal called Mosul “the Sunni-majority city” while another put it as “the Sunni-Arab city”. Yet the city has a religiously diverse population that includes Christians and Yazidis too. Analysts address this demographic condition of Mosul and the accompanying sectarian problems as factors which eased the capture of the city by DAESH. The National, a media portal owned by the government of the United Arab Emirates, reported “Iraqi forces’ tanks shown in the media raising sectarian slogans while progressing to Mosul”.